Welcome to the website for Cortes Handcrafted Iron Works! We are a company dedicated to quality original work and extremely happy customers. 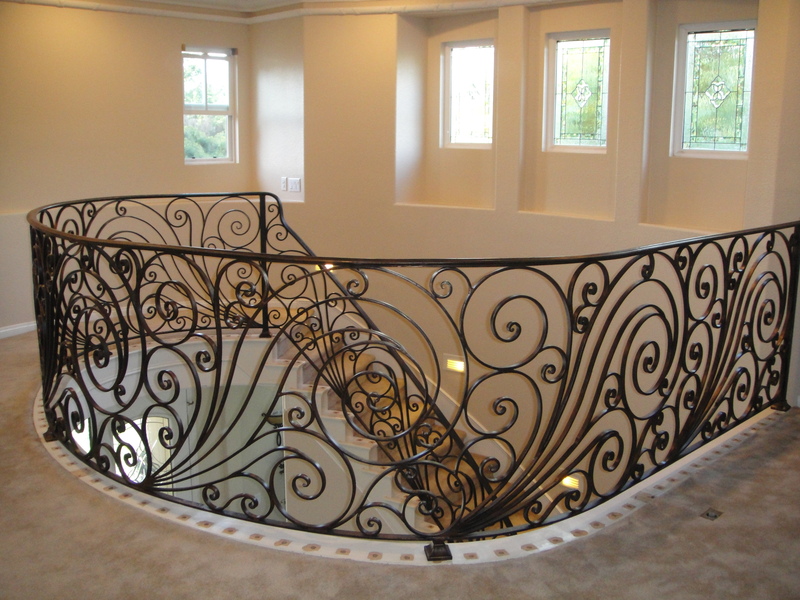 We offer Commercial and Residential custom iron works services as well as repairs, maintenance and more! 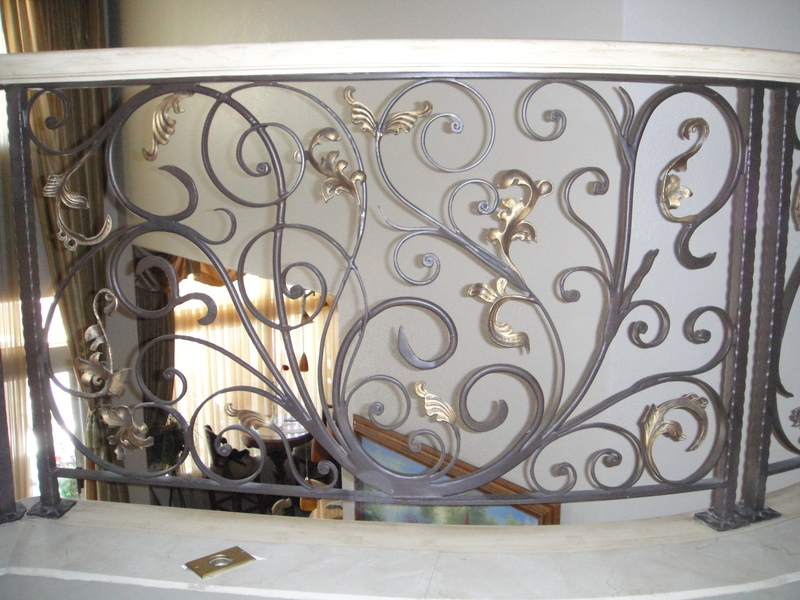 We also work with almost any kind of metal for all your needs. Doors, gates, railings, fences, furniture, vehicle customizations and so much more. Contact us to receive a quote on any kind of project you can think of! 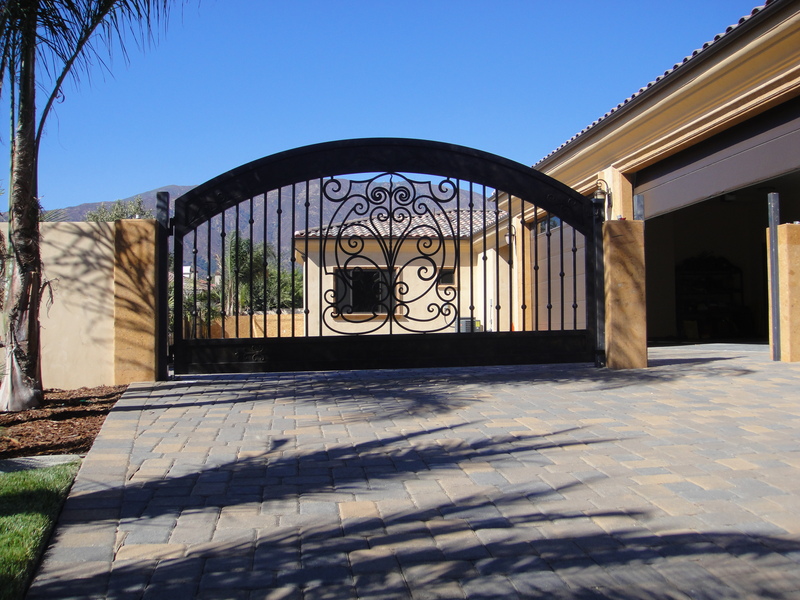 Cortes Iron Works is a family company located in Pomona, California and has been designing and creating custom handcrafted iron works for over 15 years. Learn more about us, or feel free to contact us with any questions, comments, or concerns.